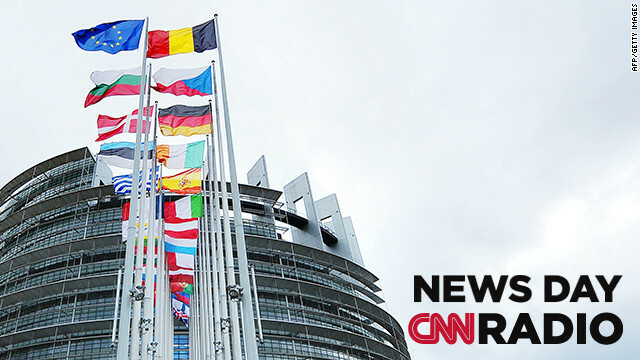 The European Union flag flies among European Union member countries' national flags in front of the European Parliament. C.B. 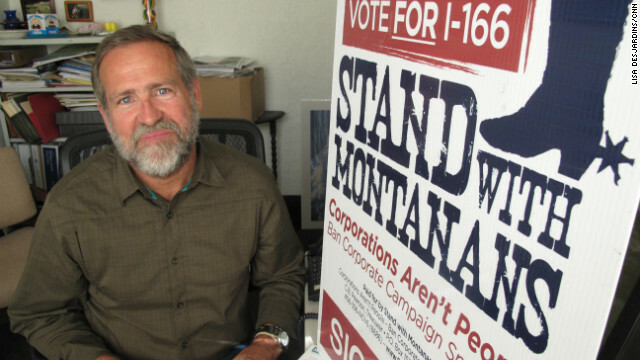 Pearson and the group, "Stand With Montanans," are pushing to keep the state's campaign finance laws as others fight just as hard against them. Missoula, Montana (CNN) -– As the nation wrestles over who will occupy the White House for the next four years, Montana is in the midst of a fierce battle over 100 years worth of campaign finance law. And what happens in the Treasure State could set the tone for the future of campaign funding around the country. On Election Day, voters in Montana will decide on a ballot initiative that would direct each of their elected officials to push for an amendment to the U.S. Constitution. The amendment would allow states to ban corporate funding of campaigns and set sharp limits on the money individuals can donate to candidates.